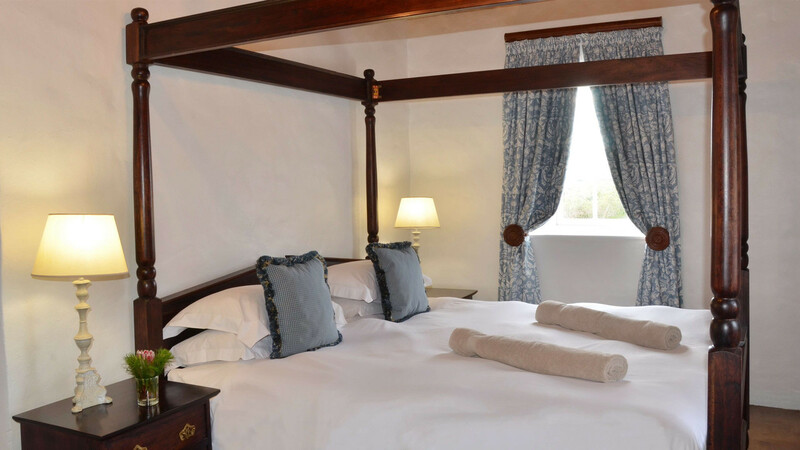 These beautiful thatched 2 bedroomed cottages have a living area with well-equipped kitchen and cosy fireplace, bathroom serviced with linen and towels. Catered and self catered options available. 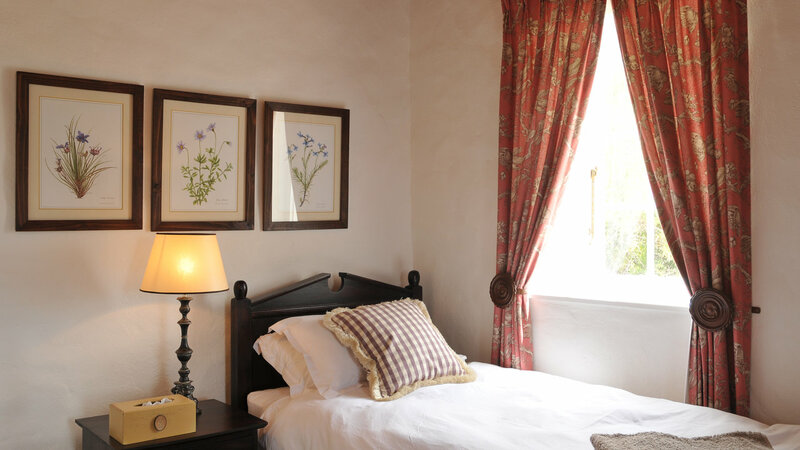 The cottages are private and have partial views of the Vlei. 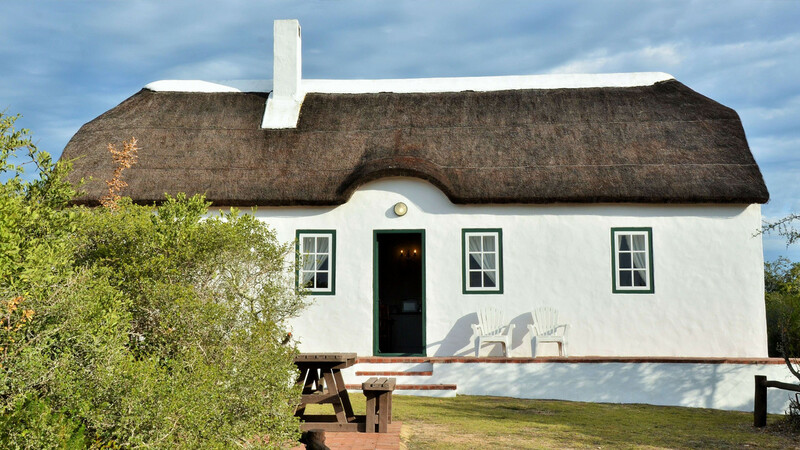 The Opstal Vlei Cottages form part of the Opstal area, which offers the largest amount of accommodation in the De Hoop Collection and is close to the hub of central offices, restaurant, bar and curio shop. 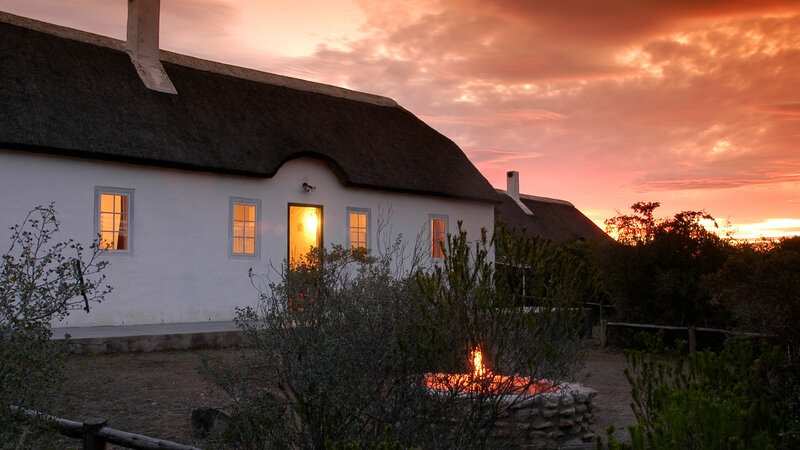 It is a short drive, hike or cycle to many of the interesting locations in the reserve. 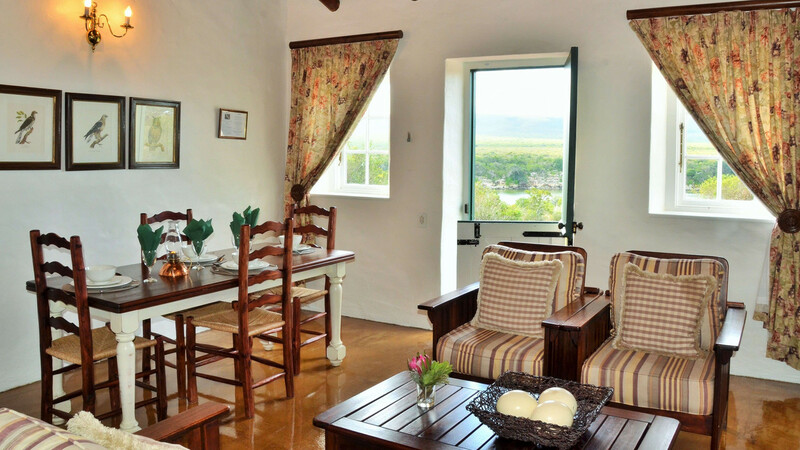 There is a tennis court, swimming pool and boules courtyard . 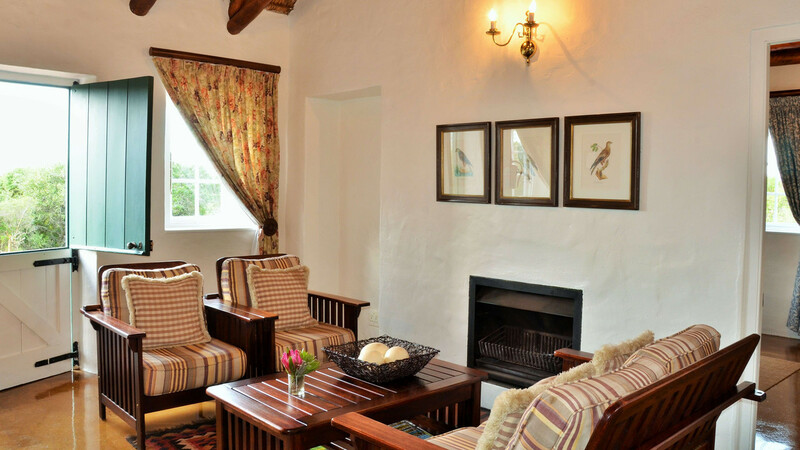 3 cottages: Kitchen; lounge/dinning area; outdoor braai. 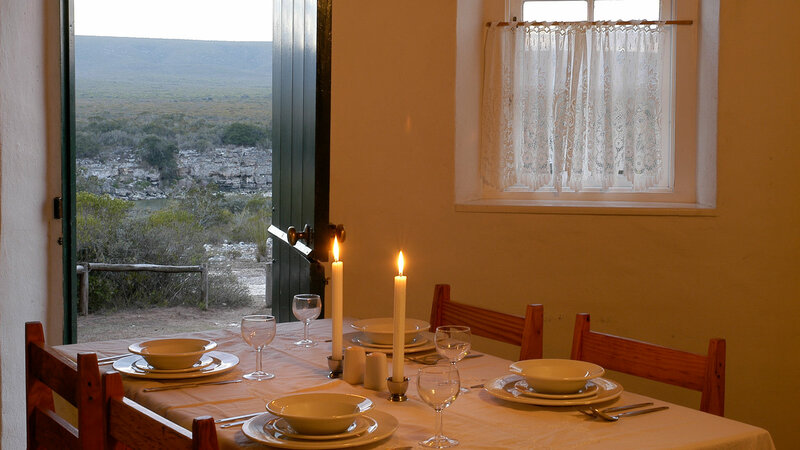 Facilities: Kettle; toaster; microwave; fridge/freezer; stove/oven; basic crockery and cutlery; basic kitchen utensils; sink (dishwashing liquid & sponge provided); braai equipment ;permanent braai grid provided. Bedroom setup: 1 double and 1 twin. Linen and hangers provided. Bathroom: Shower; basin; toilet; bath mat. Bathroom towels; soap; hand wash; shampoo & conditioner; body wash & body lotion provided. Firewood is not provided. You are welcome to bring your own or purchase from our Curio Shop.